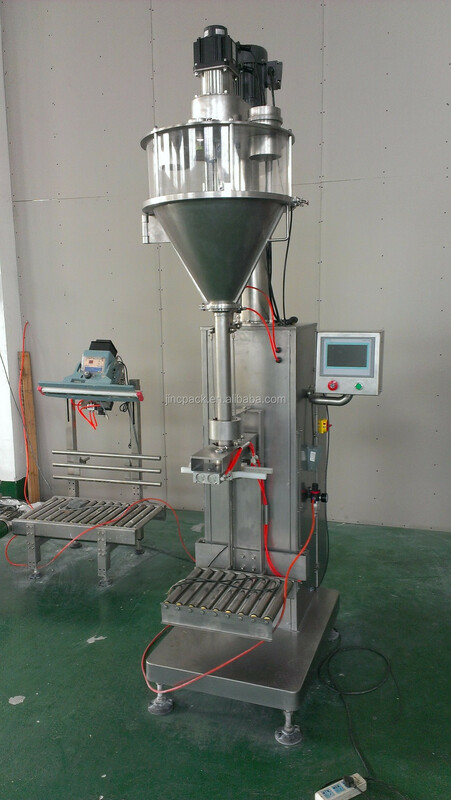 Factory Lift type salt powder filling machine designed according to the national standard GMP, which suit for ultra-fine powder and high-precision packaging. 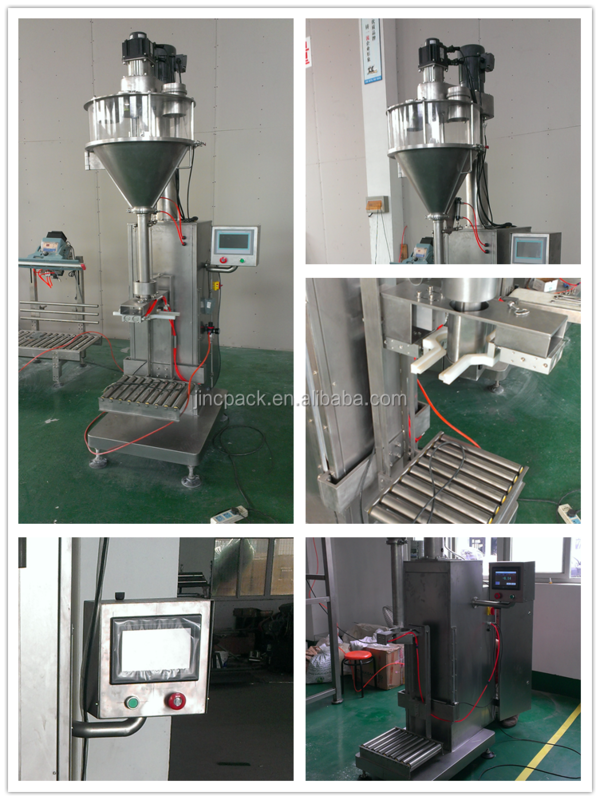 Equip with the weight sensor, give signal to the machine do the filling and lift work. Wildly used in packing of additive, Toner, fire extinguisher powder, superfine powder etc. The main parts of machine is made by 304 stainless steel. 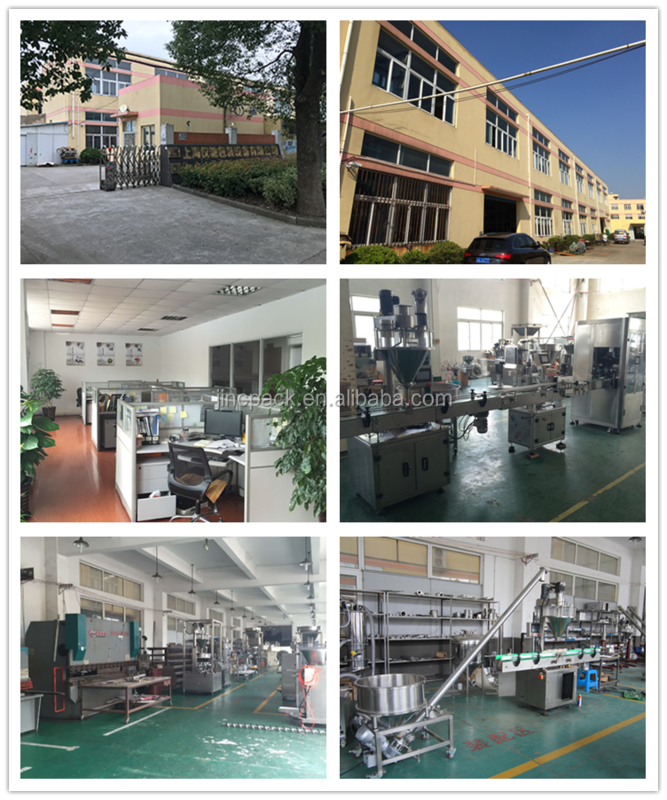 With the famous brand of the machine body, motor, cylinder, electrical accessories, pneumatic components, pneumatic sealing machine, sewing machine. And the customer could choose the brand himself. 1.Equip with weight senor, under the container pallet. According the preset weight to do the fast filling or the slow filling. Guarantee the high precision of packaging. 2.Serve motor drive the tray’s lifting, the lifting speed can be set freely. 4.PLC touch screen man-machine interface. Easy to operate. 5.The main parts of the machine is stainless steel. Combined type hopper, easy to clean. 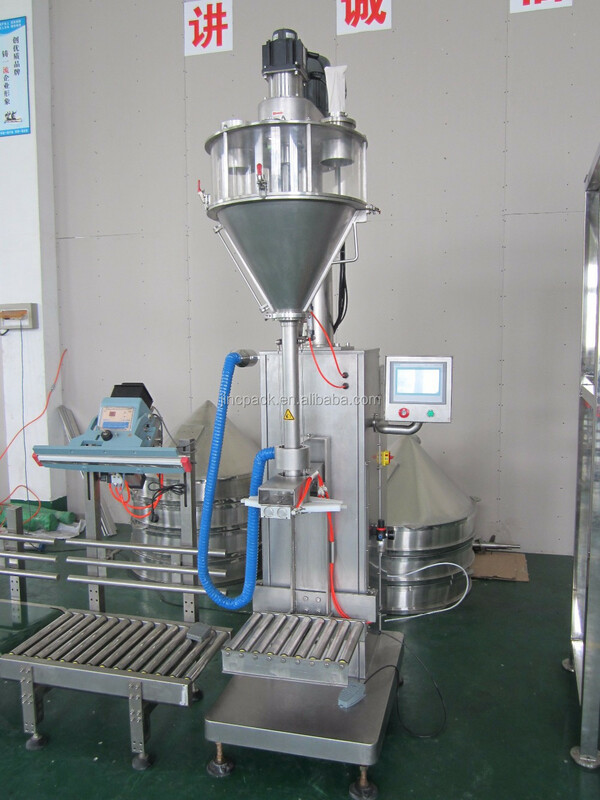 6.Filling head is equipped with adjustable height device, suit for variety of specifications packaging. 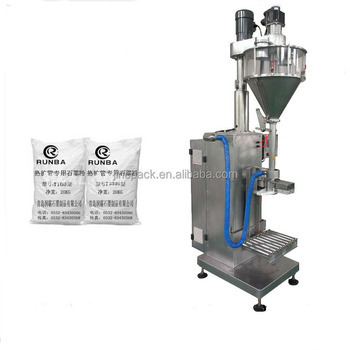 8.Selection of bag clamping device or support can device , meet the requirement of canned or bagged just choose different device. The engineer’s round-trip flight tickets, accommodation and daily salary USD 100 are on client’s account.